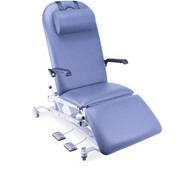 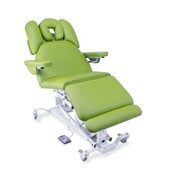 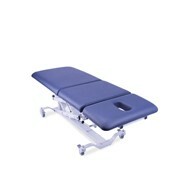 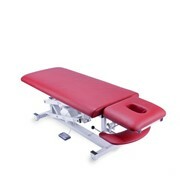 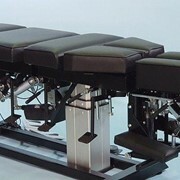 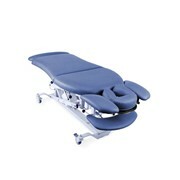 The Chiro Basic from Athlegen is an entry level Chiropractic Table. 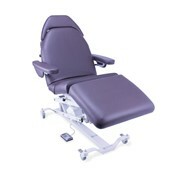 Featuring an adjustable head section and prone armrest, your choice of Australian Dunlop cushioning systems, specifically designed for Chiropractors with an extendable footrest. 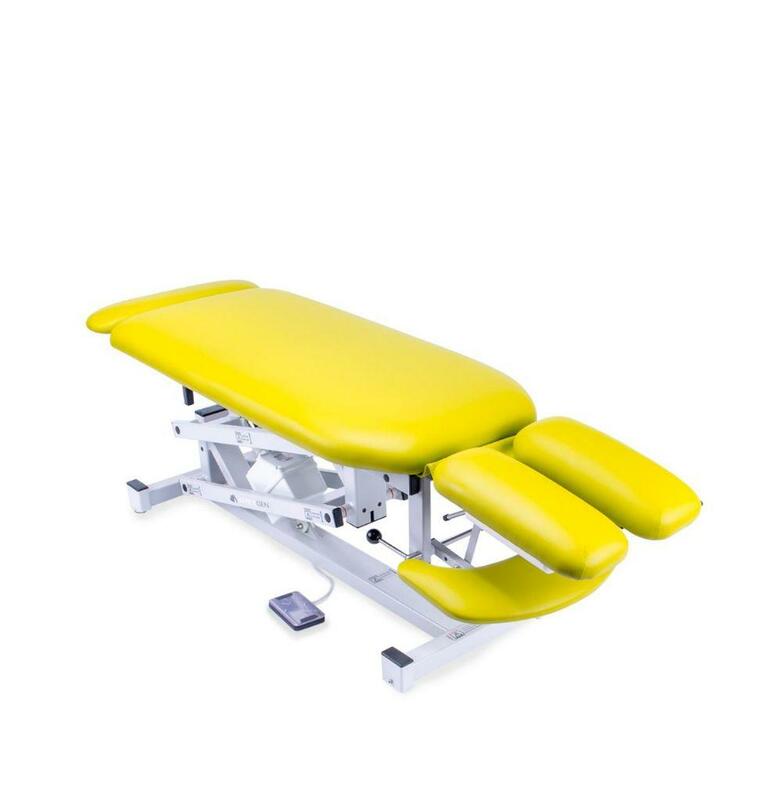 Our Chiro Basic has been designed with new improved Ultra firm Australian Dunlop cushioning system which provides superior patient comfort and is perfectly suited to chiropractic adjustments and manipulations. 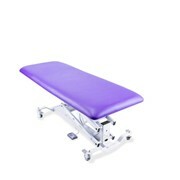 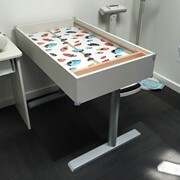 Chiro basic table is ideal for taller patients. 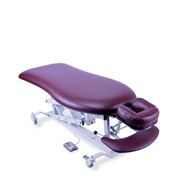 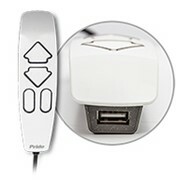 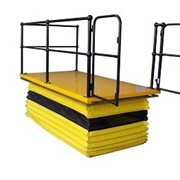 Offers utmost versatility, fast and quite height adjustment. 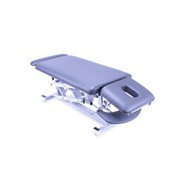 Mention MedicalSearch so Athlegen can best assist you! 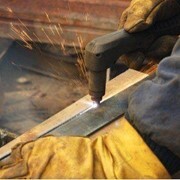 Get a callback from an expert at Athlegen to help answer your questions.